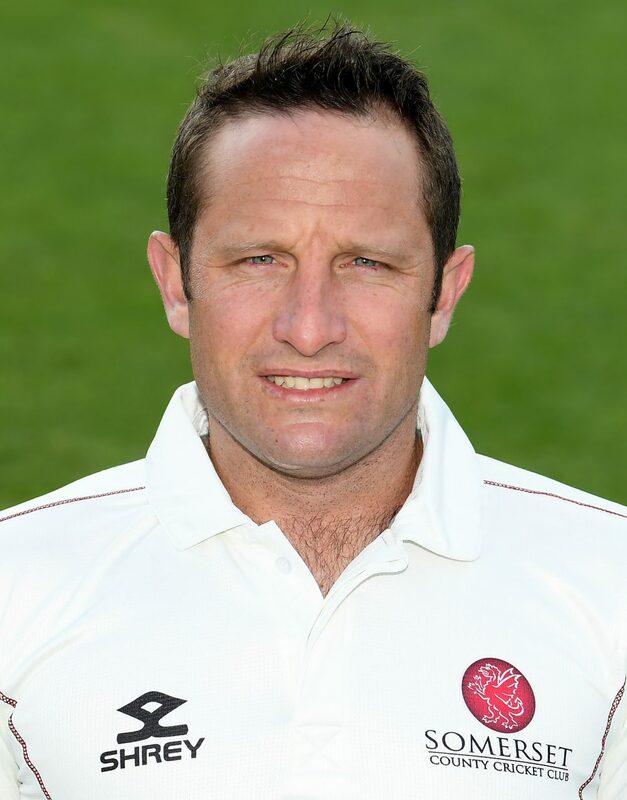 Roelof played for Somerset in the first part of the 2010 T20 campaign and in only his second game, against Kent at Tunbridge Wells, he hit a match winning unbeaten 89. Between 2009-2010 Roelof played in 13 List A and 13 T20 Internationals for South Africa. However he gained a Dutch passport in June 2015 and now represents Holland. 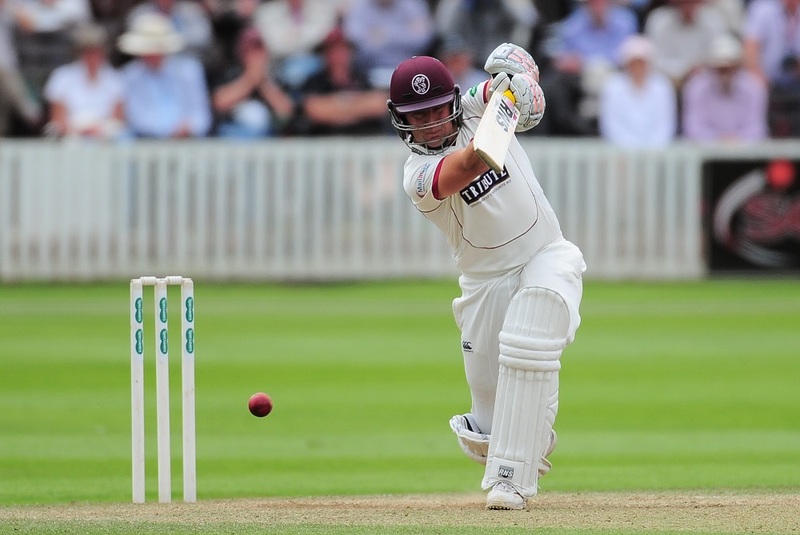 Roelof re-joined Somerset in 2016 and during the season enjoyed success in all formats. 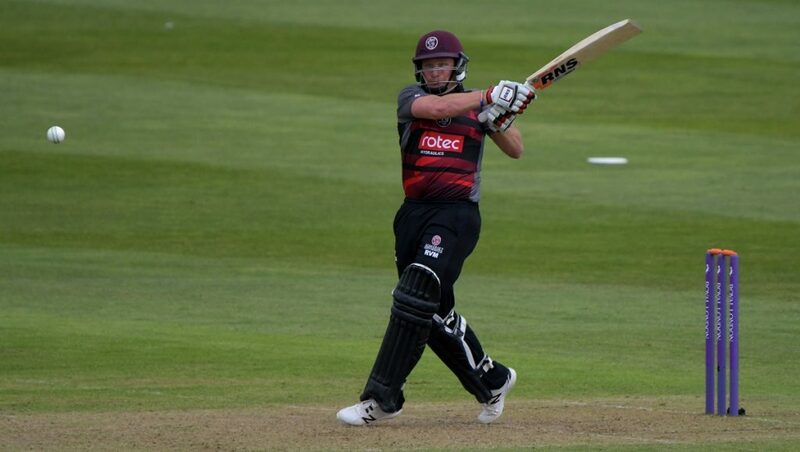 During the summer Roelof appeared in seven championship matches and scored his maiden century for Somerset when he made 102 not out against Hampshire at Taunton, helping to add 217 in 26 overs for the eighth wicket with Craig Overton. 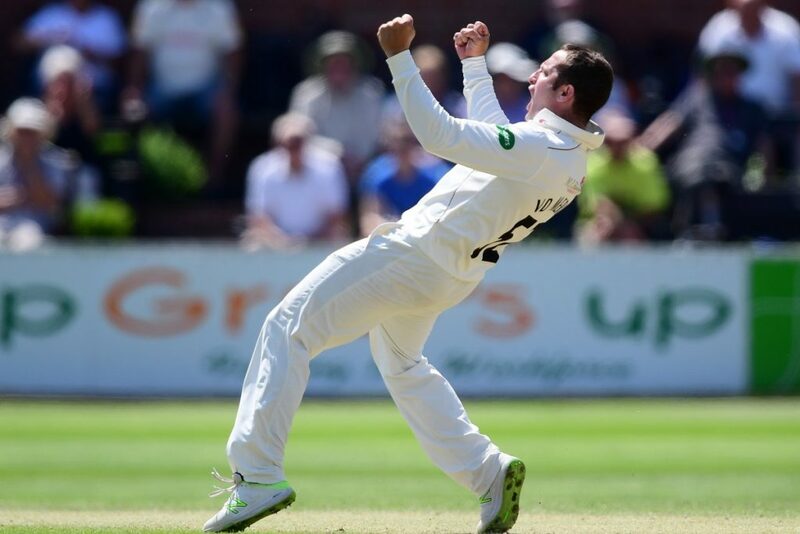 Roelof also made some vital contributions with the ball and ended up the season with 22 championship wickets at an average of 27.91 with a best of 4 for 45 in the dramatic victory over Durham at Taunton. 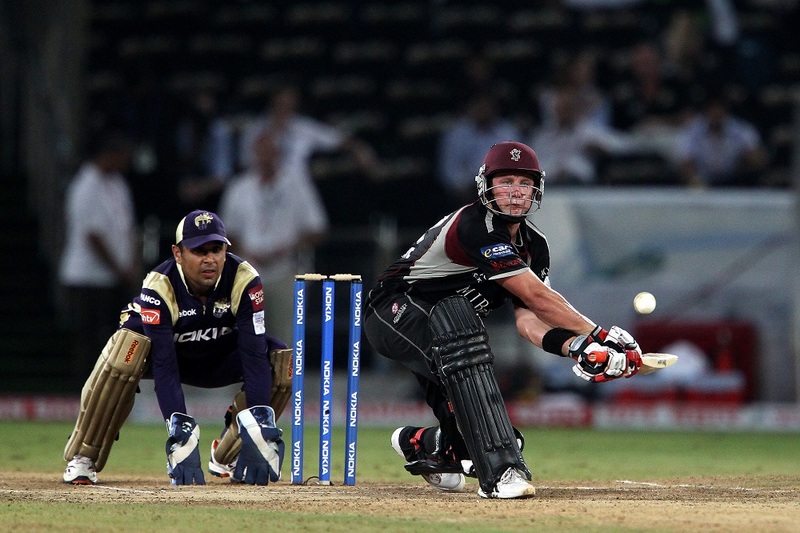 He topped the T20 batting averages as well producing some good returns with the ball, the best of which was 3 for 16. However in the field he was dynamic and made several stunning catches at crucial times. 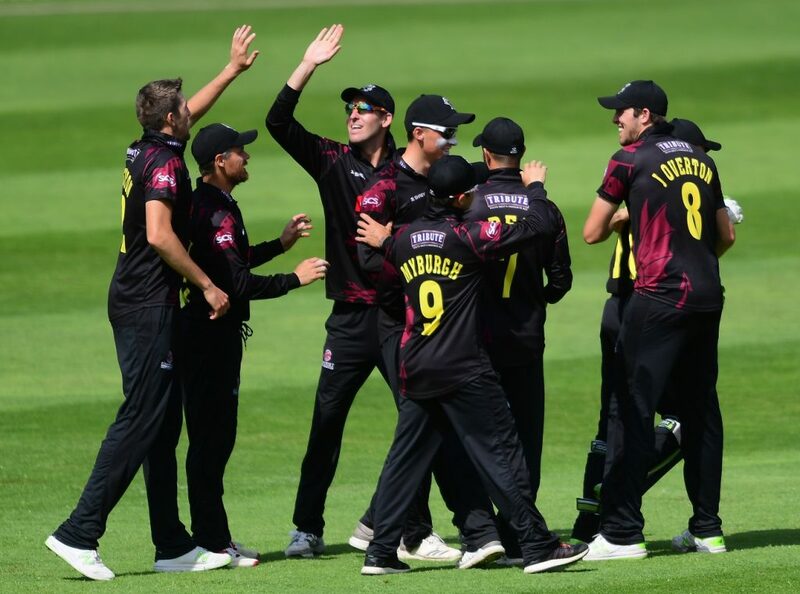 Roelof claimed 14 wickets in the RLODC at an average of 23.07, second only to Lewis Gregory and once again his fielding was outstanding. 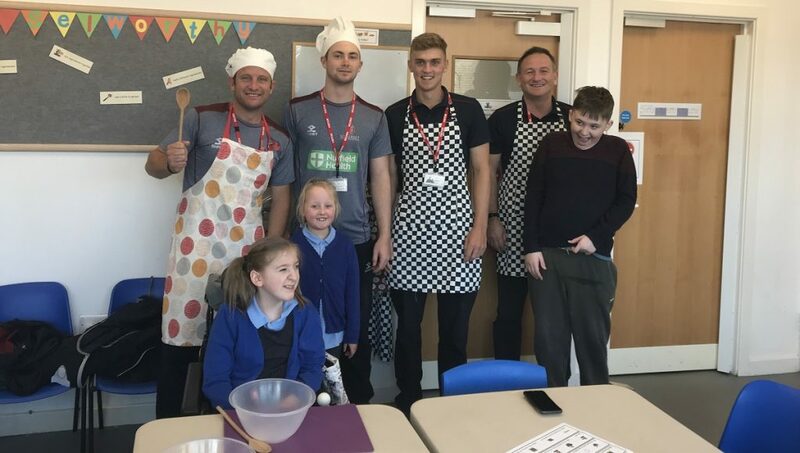 2017 was another successful season for Roelof, particularly in white ball cricket where he hit a memorable unbeaten 165 against Surrey in the Royal London One Day Cup and he played a major part in helping Somerset to the quarter final stages of both formats. In 2018 Roelof again contributed well in white ball cricket, playing all games in each format and topping the batting averages in the Vitality Blast. His bowling and fielding performances were again of the highest standard. 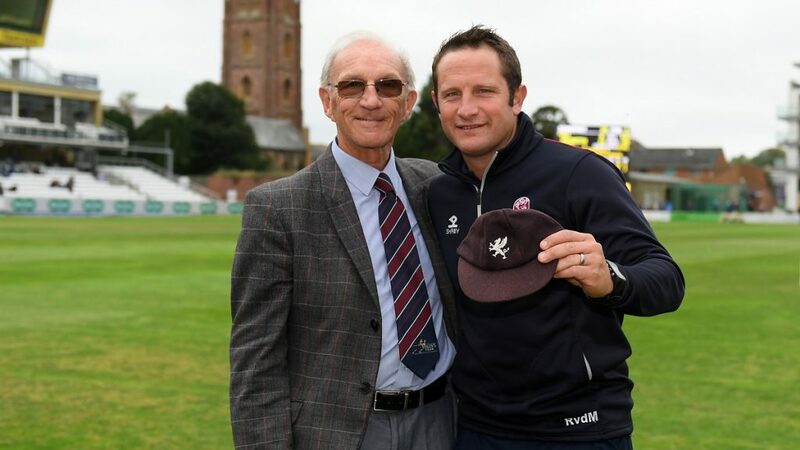 In September 2018 Roelof was awarded his County Cap by Somerset legend Roy Kerslake.